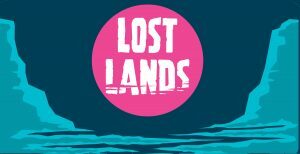 Lost Lands Cinema is a collection of pop-up events in areas of Cardiff where the land has been forgotten. Since launching the first Rooftop Movies on the top of Jacobs antiques it has become summer favourite for everyone to come and watch the sun go down, drink a cocktail and watch your favourite movies. It’s thanks to a unique partnership with private land owners that allows them to create big screen entertainment with big city views.